Most members consider their listing in our directory to be the biggest benefit. We work hard to drive traffic there, where couples can then view their local members and their work before choosing who to contact. New members are launched to our blog subscribers by means of a ‘member focus’ post. 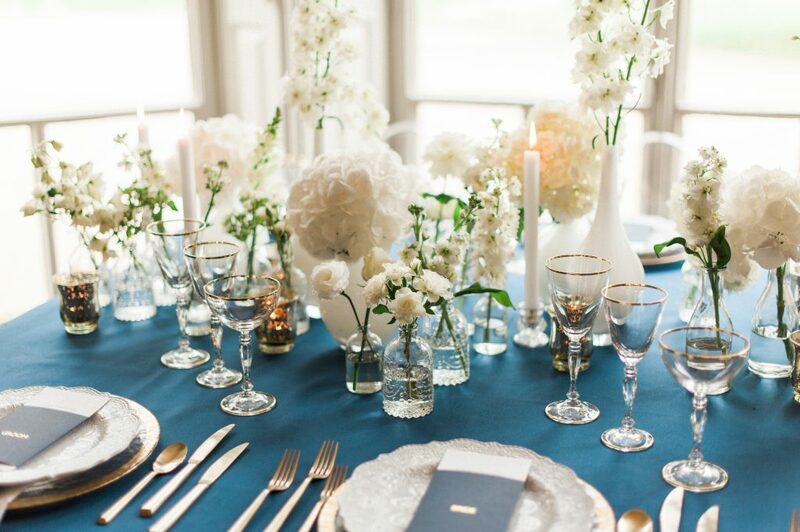 Thereafter members are encouraged to send us showcase weddings and expert advice posts for the blog. This group is highly active with members passing referrals they cannot fulfil themselves, advising fellow members of scams and generally helping one another out. Aside from our Annual Member Meeting all our training and events are open to members and non members. Many are free of charge, but for those which we charge there is always a discounted rate for members. This includes are successful coaching service. 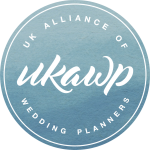 The UKAWP is the first port of call for much of the media when it comes to ‘all things wedding’. Unless the request is specifically for the industry body we roll it out to the membership, giving you the chance to build your own press relationships and gain PR coverage. One of the softer, yet very important, benefits is the wonderful collaborative spirit amongst the membership. Albeit members are arguably in competition, we see referrals being passed and members supporting one another in many ways all the time. It’s fabulous to have a group of people who understand the stresses and issues which form part of the job. This is held each year in London. Aside from being an opportunity to get together and catch up, our AMM is when members get to help form strategy and contribute to decisions about where to spend our marketing budget. All members are able to contribute even if they cannot attend. We have inter-member day and half day rates for members who assist one another at weddings, something we all find very useful. We run a number of events, both large and small, each year. Many members organise, or help organise, these for which they gain membership points.